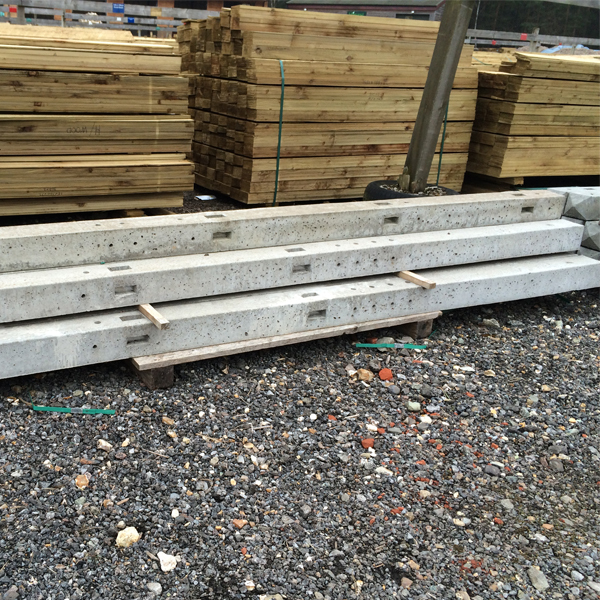 The 2.745m Concrete Morticed Corner posts are normally used for a closeboard fencing using arris rails, optional gravel boards and featheredge boards. To suit a fence height either 1.65m or 1.8m high, with or without gravel board. (Maximum height 1.8m total.) This post has been manufactured with an additional 300mm on the base of the post to go into the ground. To suit a corner in a fence run and is finished with a four way weathered top.